startGBC is delighted to have been a key partner in deliver 13 events across all 3 George Brown College Campuses during Global Entrepreneurship Week that run from Monday 12th to Sunday 18th November 2018. A huge thanks must go to the 53 mentor advisors who donated 193 hours of their valuable time in supporting 389 students. 32 George Brown College Alumni participated in #WhyNotMe Founders Panels and display boards highlighting the amazing companies our graduates go on to create after graduating. 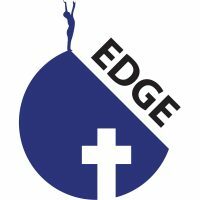 Thanks to United Churches and the Edge Project for supporting and providing the prize fund. With special thanks to Dell for supporting all of the events.